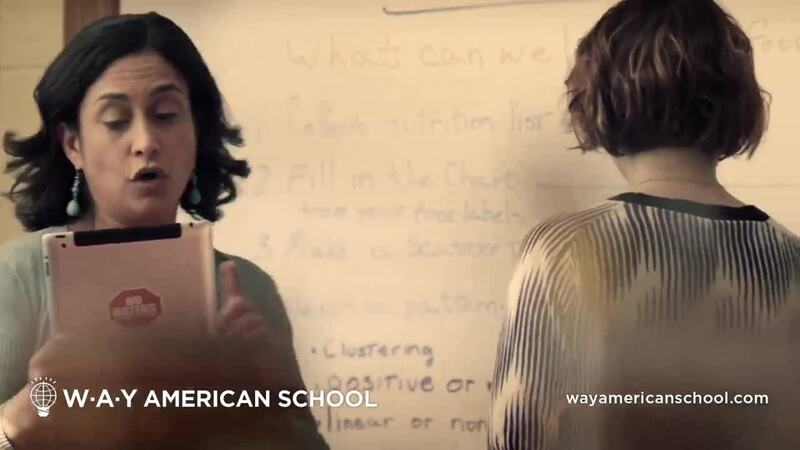 WAY American School partners with top international private schools to provide students an American high school diploma program. Currently, WAY American School operates in China and Brazil. How to do an Exchange program in the US during high school? There are several exchange programs for high school students who want to have an experience in the United States. Here's how to find yours. How to study in the USA after high school? Many students dream of studying in the United States after finishing high school. We have put together some of the best ways to secure your place at a university abroad. This week the WAY American School team presented the High School program to parents and guardians at the Country Garden Silver Beach School, in Huizhou, China. Since a primary schoolteacher sparked his interest in China, Watkins has dedicated his life to building bridges, economically, culturally and educationally, between China and the United States. Tom Watkins – China has become the largest source of foreign students studying in the U.S. The education market in China for high quality education is huge.